Americans all over the country enjoy the company of man’s best friend, and Florida is one of the most dog-friendly states. We see them at the beach, park, and even some stores. Because of this pet-friendly atmosphere, Floridians are very likely to encounter dogs on their day-to-day ventures. While most dogs are friendly, there is still a significant number of Florida’s large dog population that are not. Every year, approximately 4.5 million dog bites occur in the United States. More than 600 Floridians a year are hospitalized due to a dog bite or attack. As dog owners, the responsibility of your pet rests in your hands. All dog owners must ensure that their dog is not a danger to the general public, and must do everything within their power to prevent their dog from biting others. Florida law states that the owner of any dog that bites a person is liable for damages suffered by the person bitten. Whether on public or private property, if a person sustains injuries from a dog, the dog’s owner is held responsible. Not only are dog owners responsible for damage done to people, they can also be held responsible for damage done to property. When it comes to dangerous dog bites, children are especially vulnerable. While adults are often bitten as well, young children are closer to dogs’ height, and more damage can be done to their face, ears, and neck. They are less equipped to defend themselves against larger animals, and can quickly become a victim to a dangerous dog. 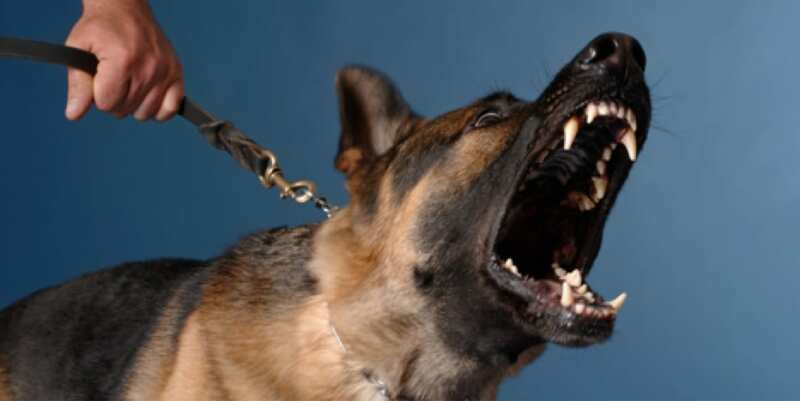 It is especially important to teach children discipline around dogs, however, sometimes instances of dog attacks are unavoidable by the victim. Victims of dog bites or attacks are eligible to receive compensation for medical bills, pain and suffering, emotional distress, and other damages. It is important to remember that anyone can fall victim to a dangerous dog. Have you or a loved one experienced injury from a dog bite or attack? Experienced personal injury lawyers at the Law Firm of Decarlis & Sawyer in Gainesville, Florida can help you receive the justice and compensation you desire. In the event of a dog bite or attack, contact us for an initial complimentary consultation with an experienced dog bite injury lawyer. The attorneys at Decarlis & Sawyer have represented numerous dog bite victims and will strive to attain the compensation you deserve, all while keeping the process simple and expedient as possible. There are no fees or charges unless your case is won.